Boot Camp was an AWESOME 5 weeks! 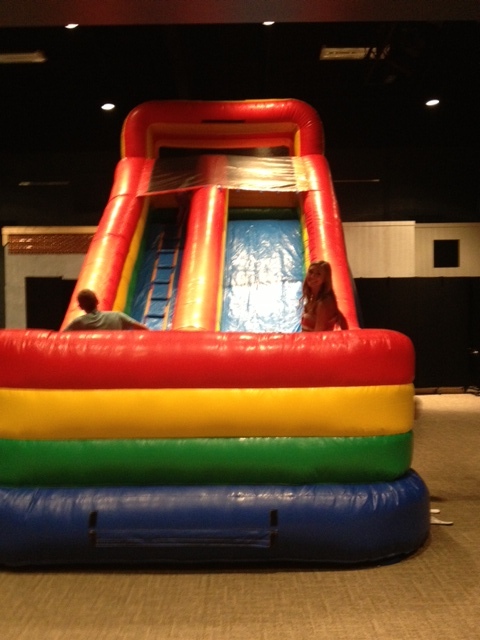 We wrapped it up last weekend with the kids having a blast in the gym with the giant slide and so many more fun activities. THANK YOU for making this an extraordinary experience for everyone. Here’s just some of the feedback we received, way to go TEAM!!!! 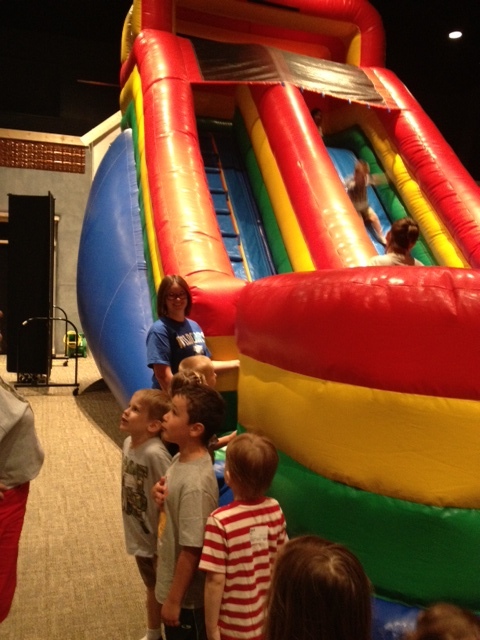 “Tonight after his bedtime prayers my four year old recited his VBS memory verse complete with Ephesians 3:18. It took me a few minutes to figure out what he was saying as the word Ephesians didn’t exactly roll off his tongue. What an amazing moment for me on a day that I was really feeling lonely. We are so blessed to be a part of Kidz Connection! Thanks to everyone for their hard work and time and energy. You are so very appreciated!” Jennifer L.
“Hope you are recovering from the last few WONDERFUL weeks of Boot Camp! You guys did an amazing job. I know my nephews who are in the older group (1st grade) had a blast as well. Please let your team know what a great job that they did and that they do every week. We are so grateful that God has chosen each and everyone of you to be a part of Olivia’s Sunday (Saturday) school family. Olivia’s been singing quite a few of the songs from the worship time. Thanks!” Karin M.
“At Denny’s restaurant I saw 4 yr old Alex. His grandma told him to tell me our boot camp Bible verse. He stood up and with all the motions said the verse – including Eph 3:18!” Gaylinn P.
It’s almost time for us to join forces! Our annual Kidz Connection Team Training Event is in 14 days, Thursday, September 5th 6:30pm-8:30pm! Please click here to RSVP. When you reply yes, it will then ask you if you need childcare which is available for free. We are serving desserts and refreshments and need an accurate head count so please RSVP. Mark your calendar for this very important event, it’s going to be a BLAST!!! Let’s Celebrate! 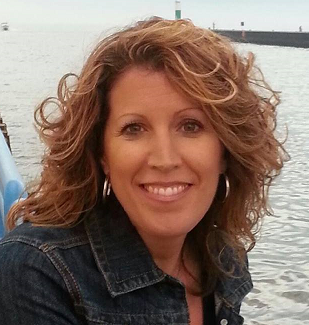 Meet our Volunteer of the Week Donna Strutzenberg! 5:45 Sunday night service. 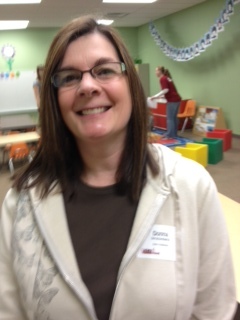 She is a team leader that goes above and beyond making sure to connect with her team and doing whatever it takes to make sure our preschoolers are learning and growing each weekend. Thank you Donna, the best is yet to come! I LOVE to hear from you, please let me know of any God happenings in your classroom. I am here to serve YOU. Final thought, “If you encourage one person each day, your day hasn’t been a waste. It’s been a blessing!” BE MORE, I believe in you!